A similar phenomenon was observed in Amsterdam in August, when Europe Code Week and Africa Code Week were jointly presented at the Scratch Conference 2015. Keep on having fun with coding, music, and dance! The contest will end on October 4, 2015. 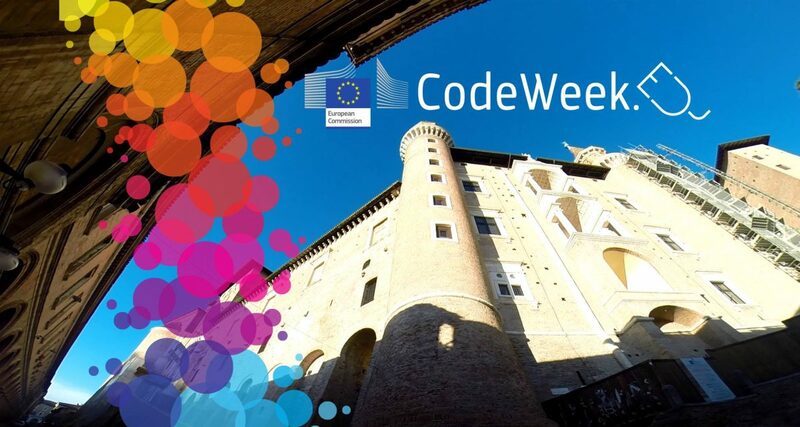 The most popular videos (those with most views, likes, and comments on YouTube by the end of the contest) will be displayed on Europe Code Week and Africa Code Week websites. The most popular videos in each category and country will be awarded with official certificates. Sponsors are invited to award prizes that will be announced on this page.